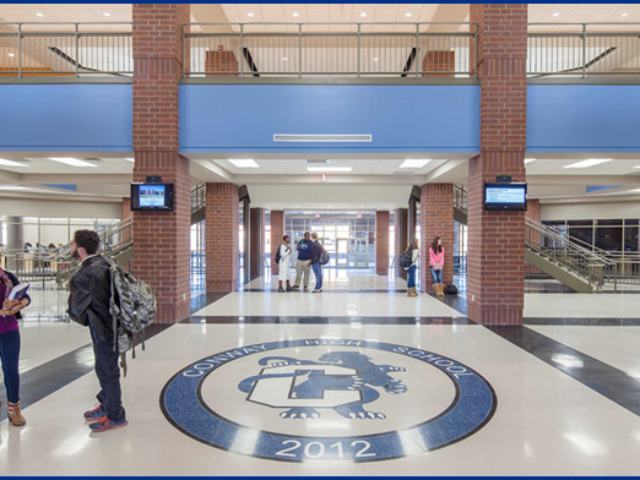 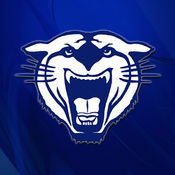 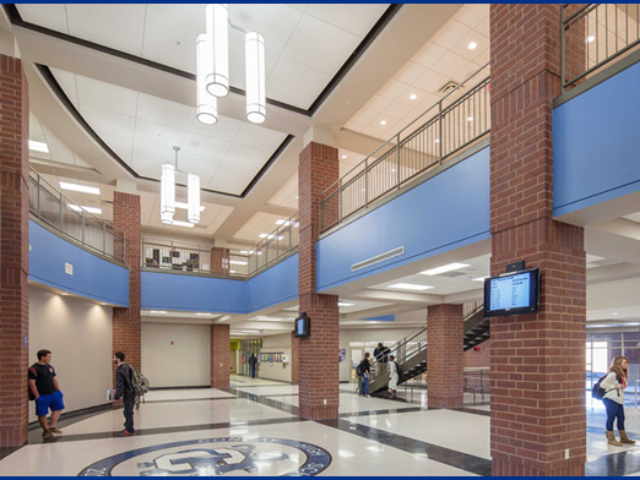 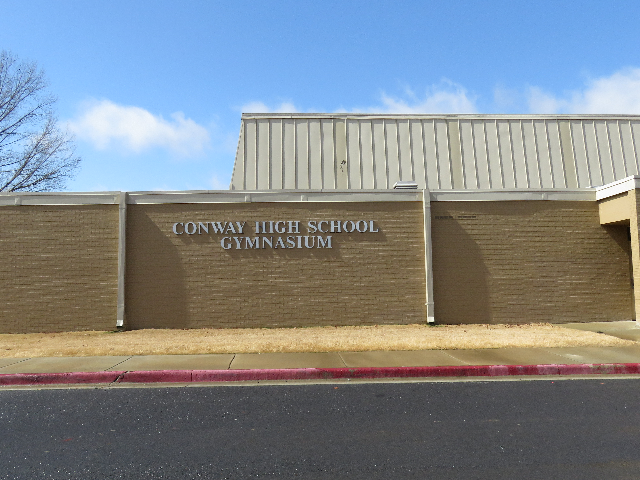 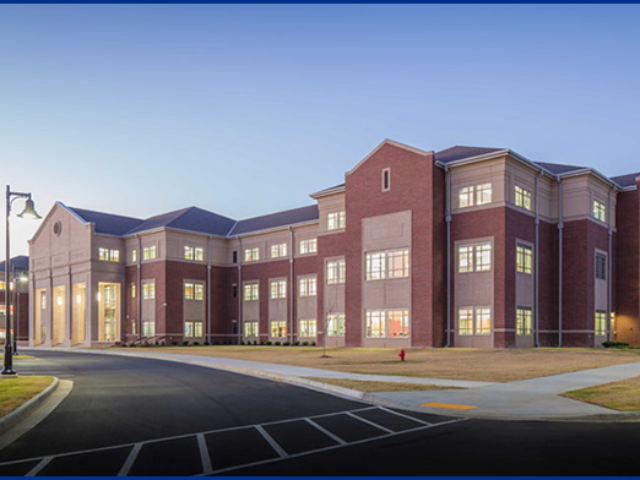 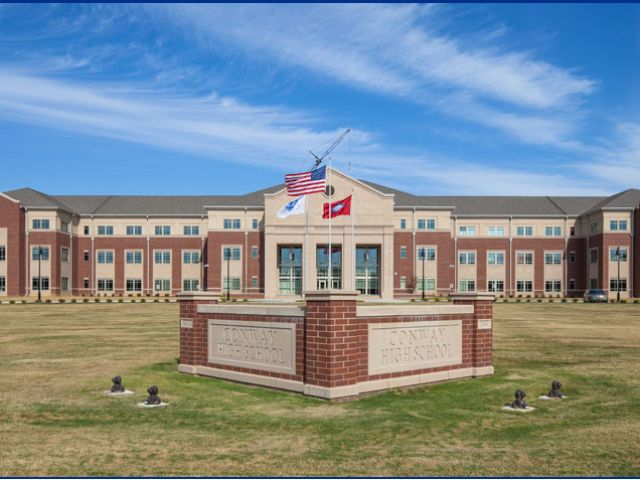 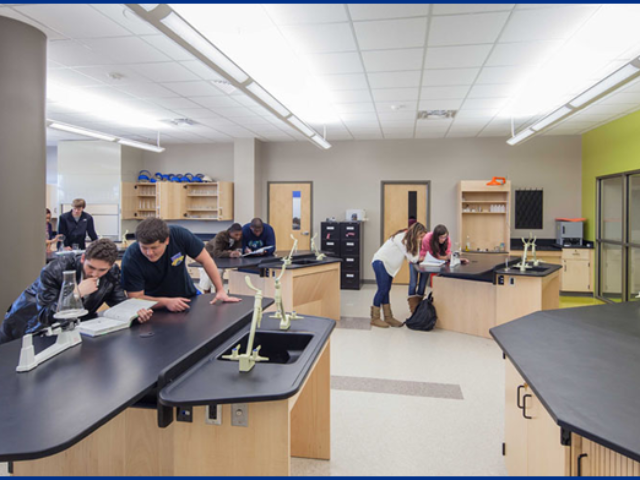 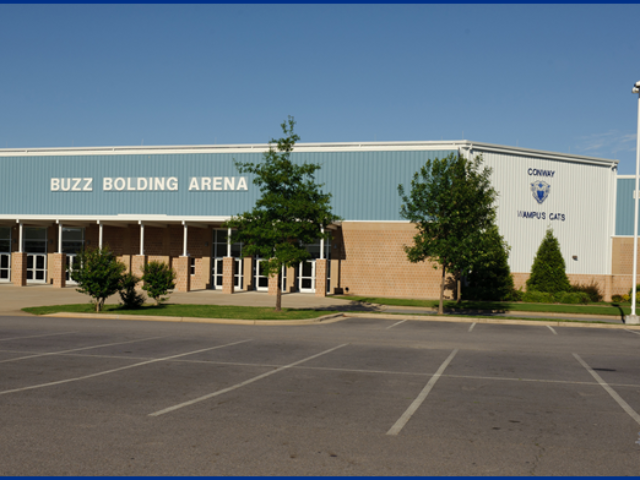 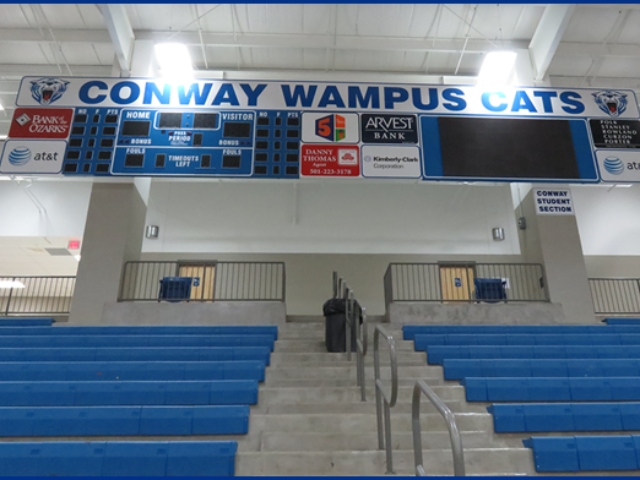 Conway High School serves over 2,000 students and has been nationally recognized as a Blue Ribbon School of Excellence and since 1953 has won at least 42 state championships in interscholastic sports. 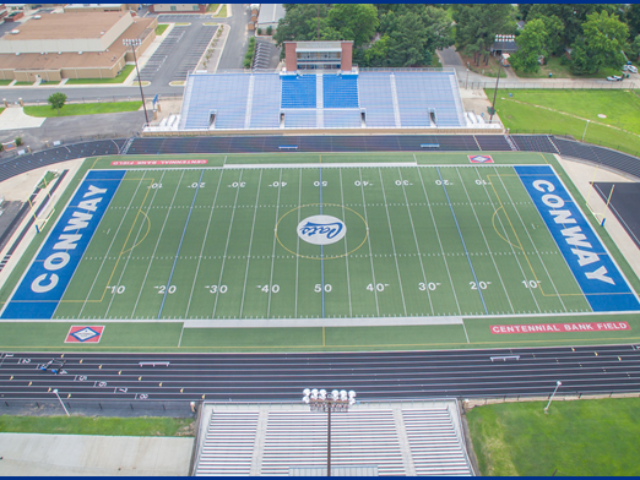 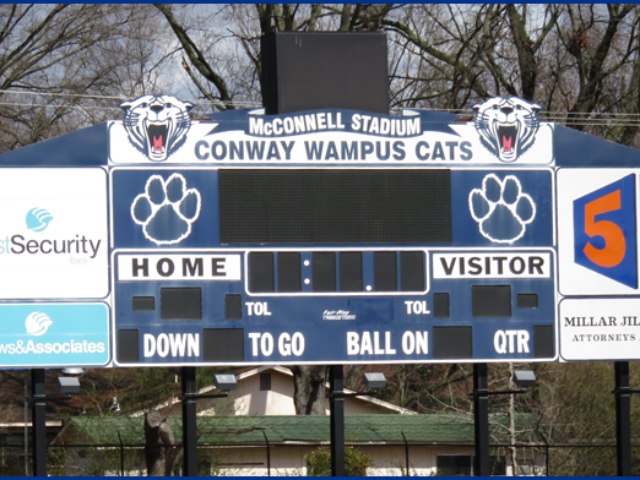 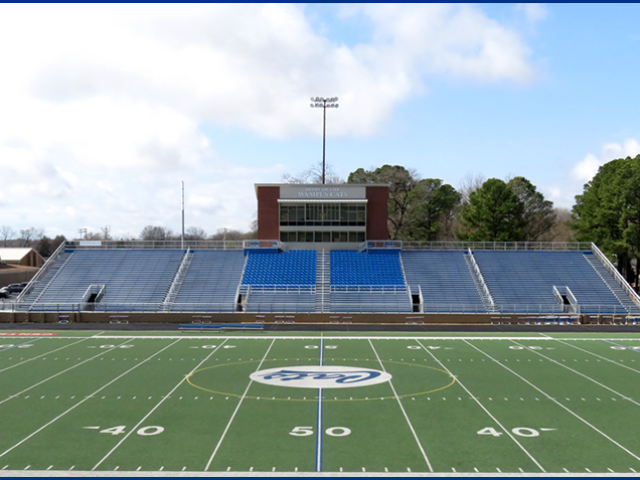 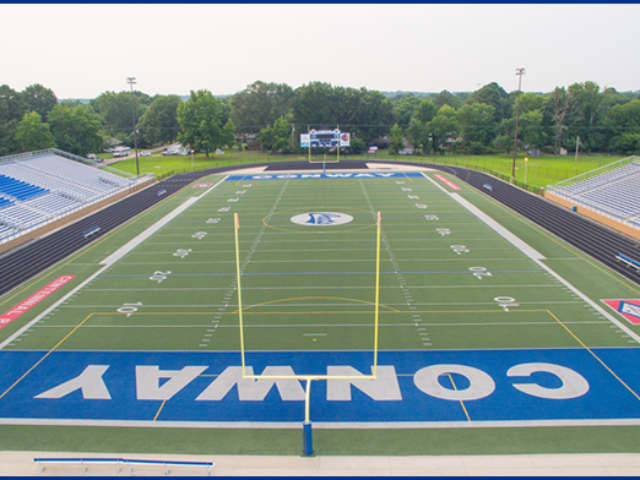 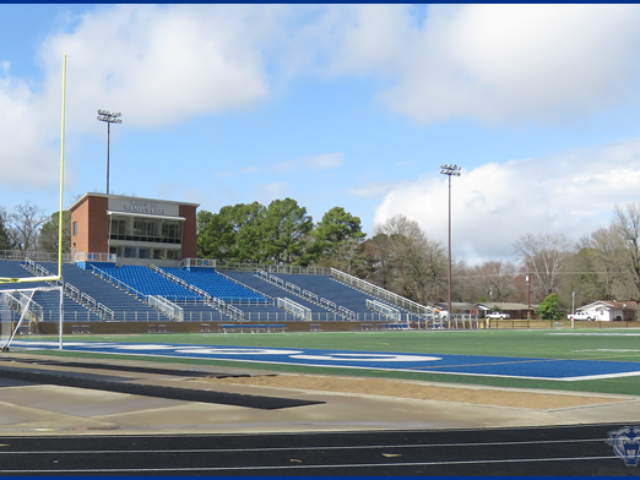 Home football games, track, as well as boys and girls soccer are played at Centennial Bank Field at John McConnell Stadium. 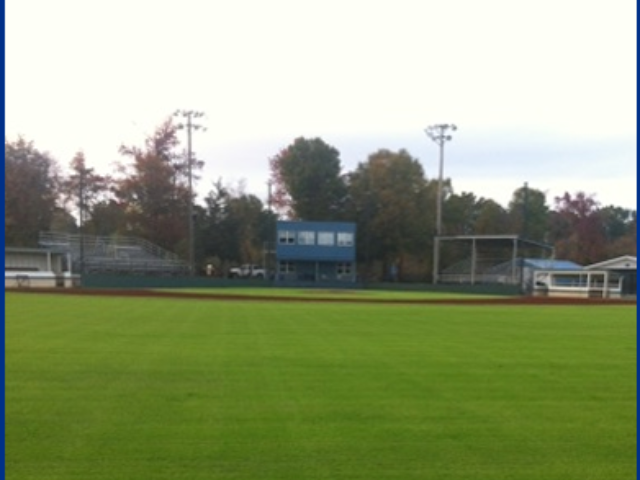 This field was named in 1993 after the late community leader and school board president. 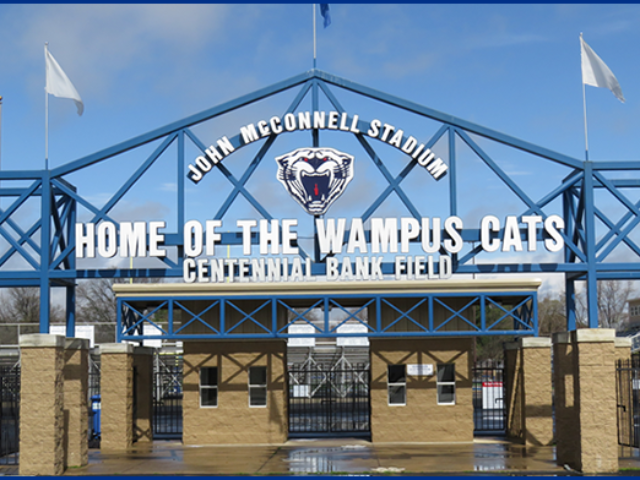 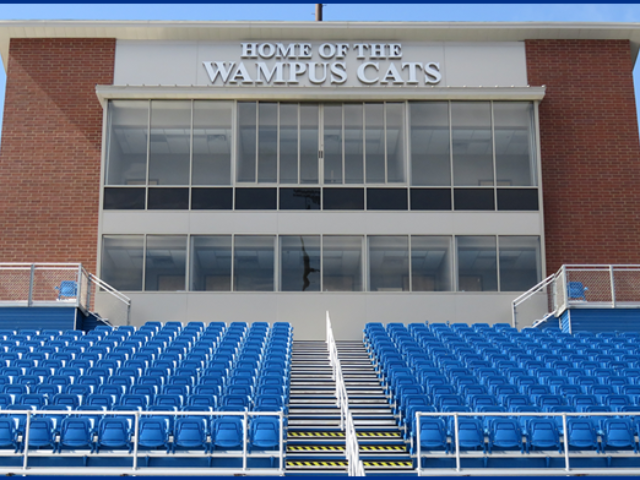 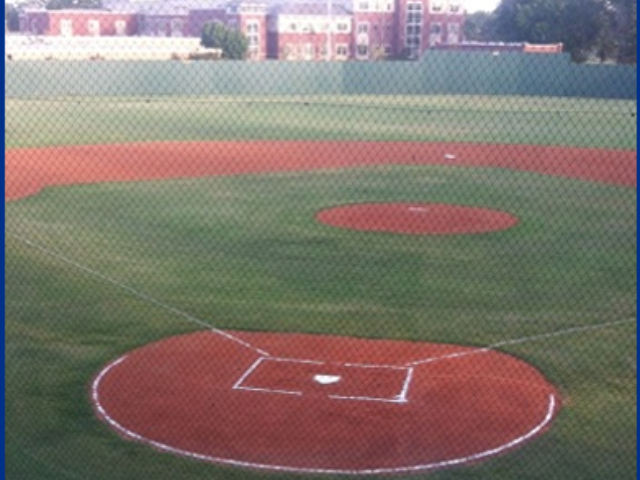 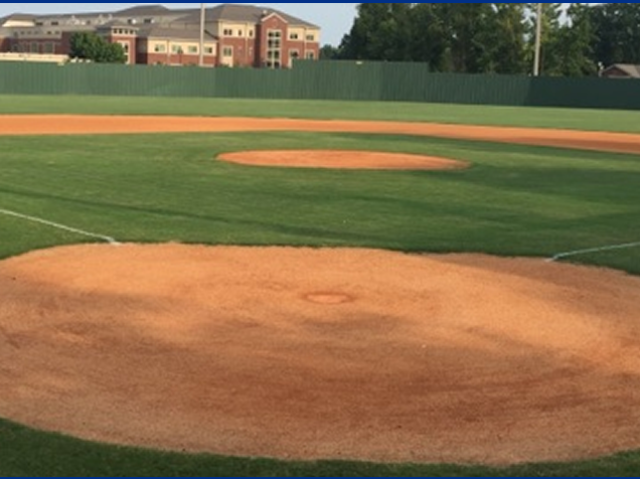 Home to Wampus Cat baseball. 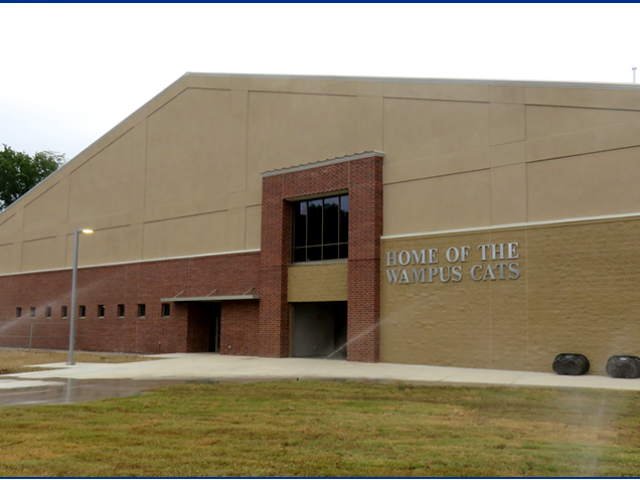 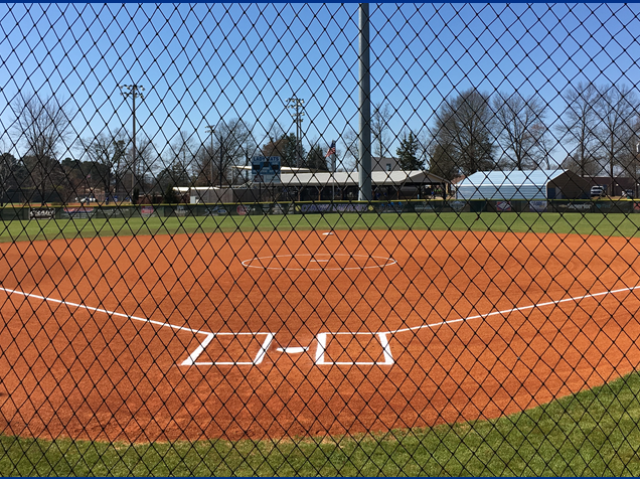 Home to Wampus Cat softball. 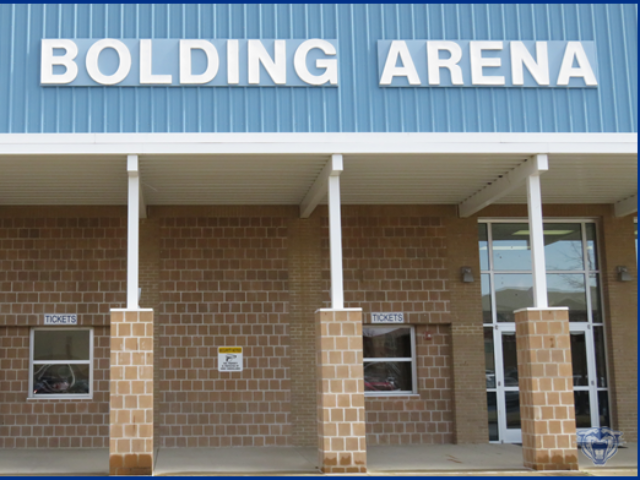 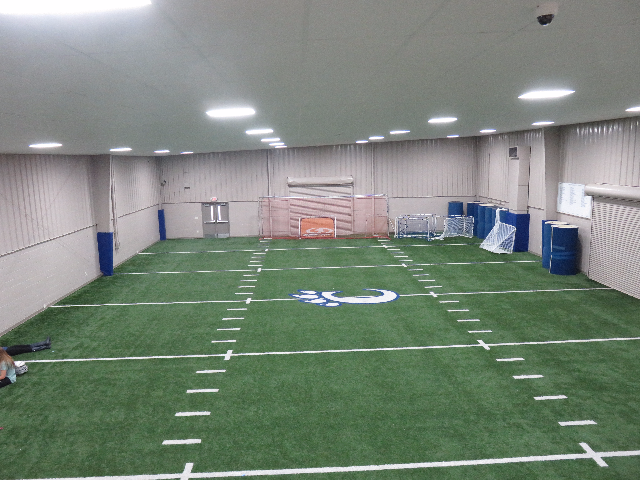 Built in 1996 and refurbished into the soccer/spirit group facility in 2016. 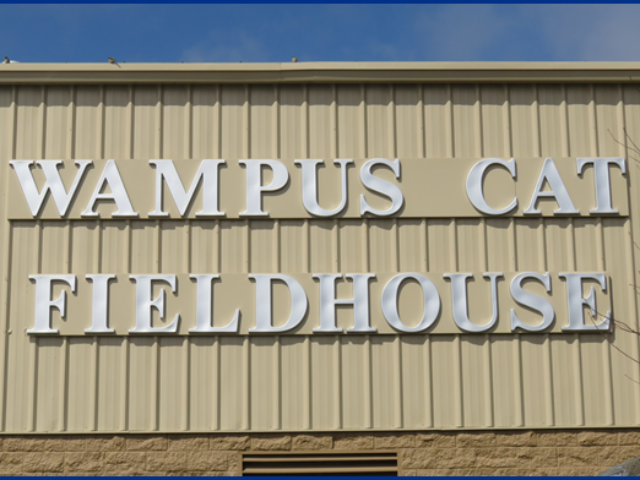 The Fieldhouse is home to the boys and girls Soccer dressing rooms, coaches offices and practice areas. 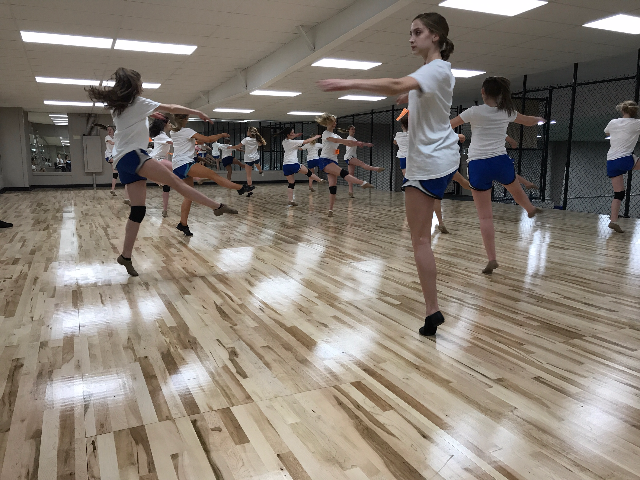 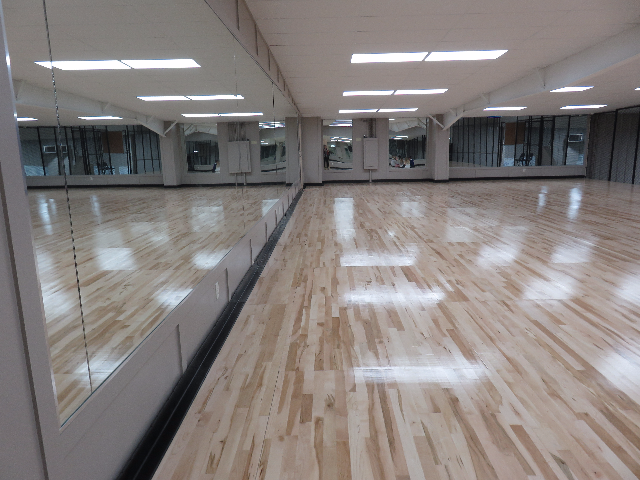 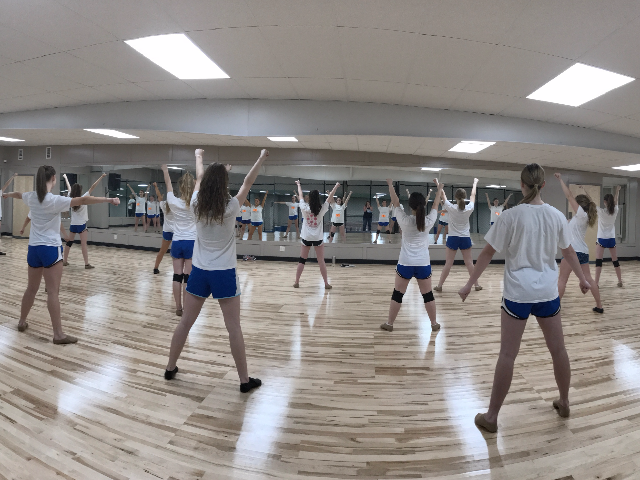 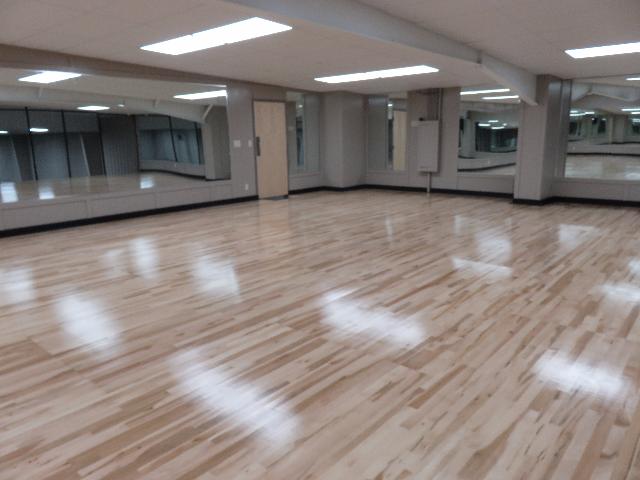 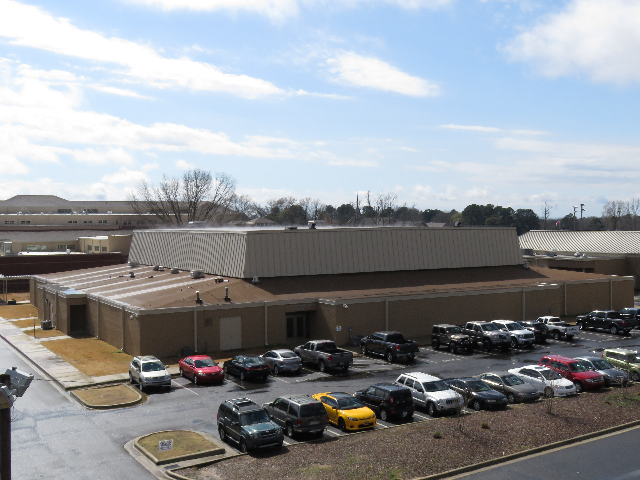 The cheer and dance dressing rooms, coaches offices, practice areas, and dance studio are also located within. 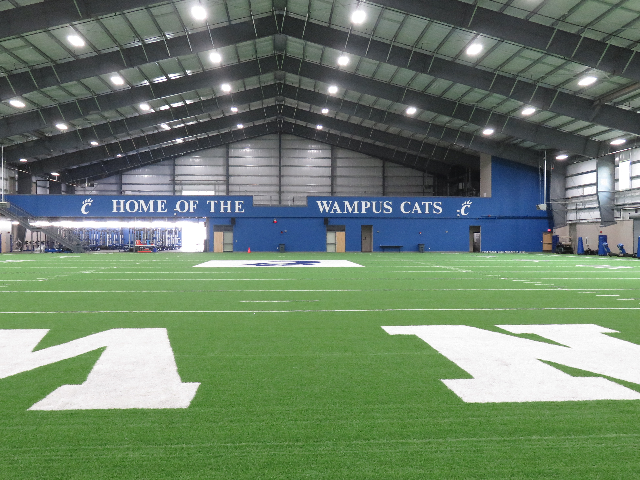 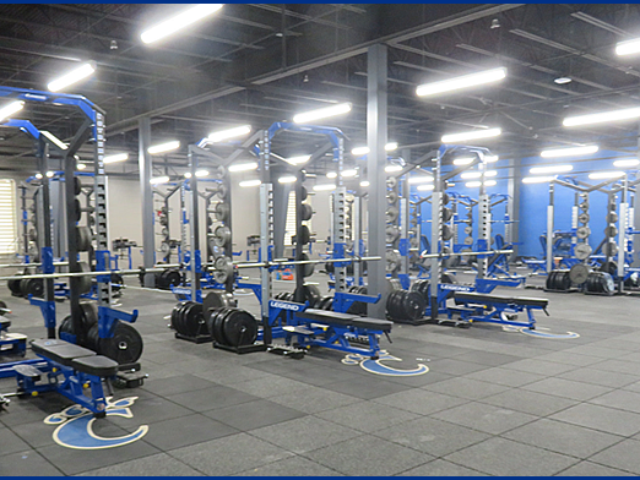 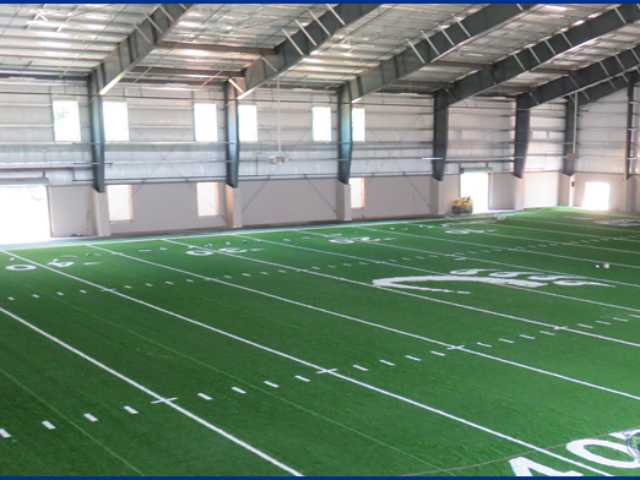 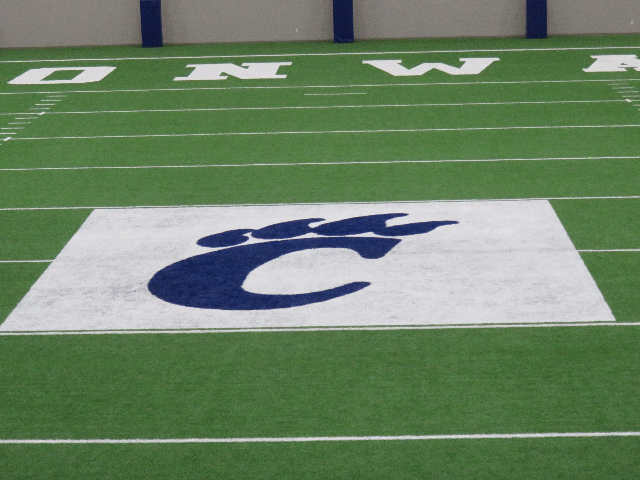 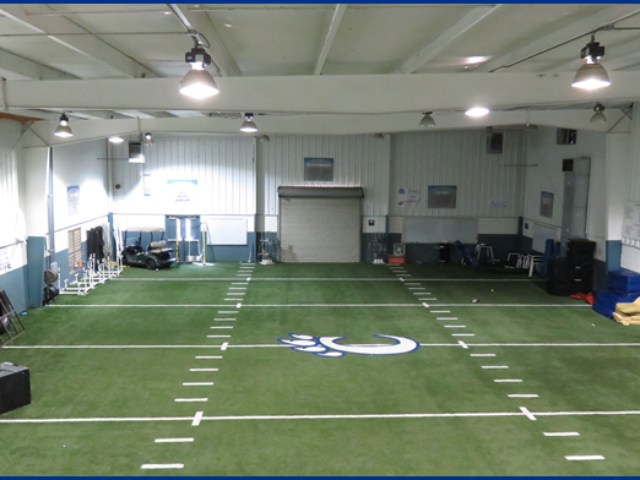 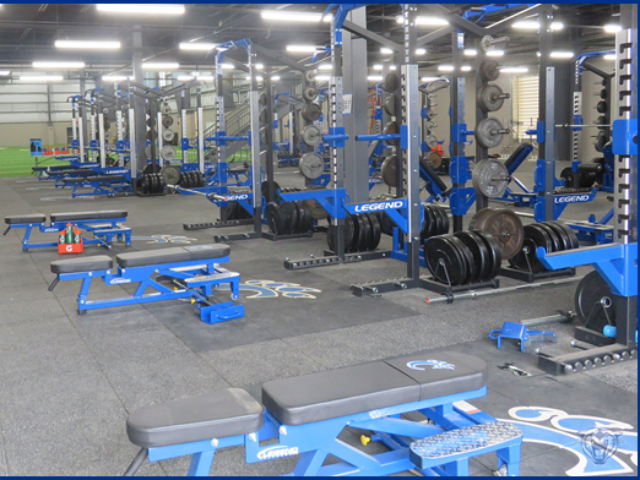 Built in 2016 this indoor facility houses the football dressing rooms, coaches offices, weight room, and indoor practice area. 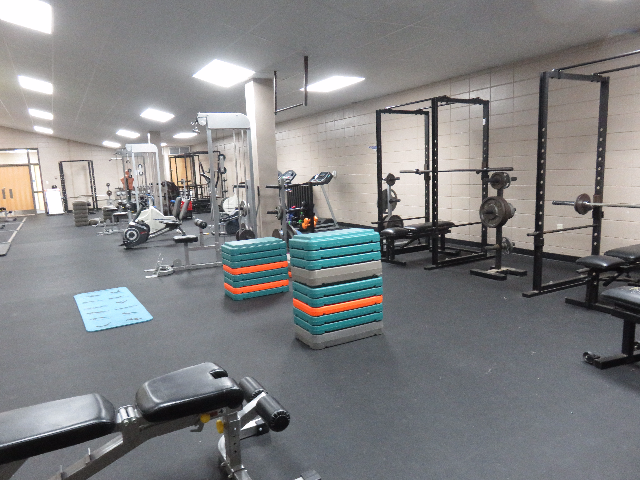 The additional wrestling practice area is located on the mezzanine. 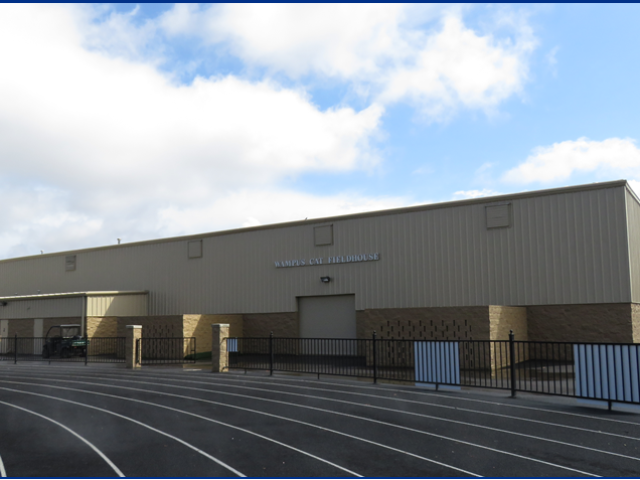 Built in 1971 and refurbished in 2015, the gym houses the boys and girls cross country teams, track dressing rooms, and coaches offices. 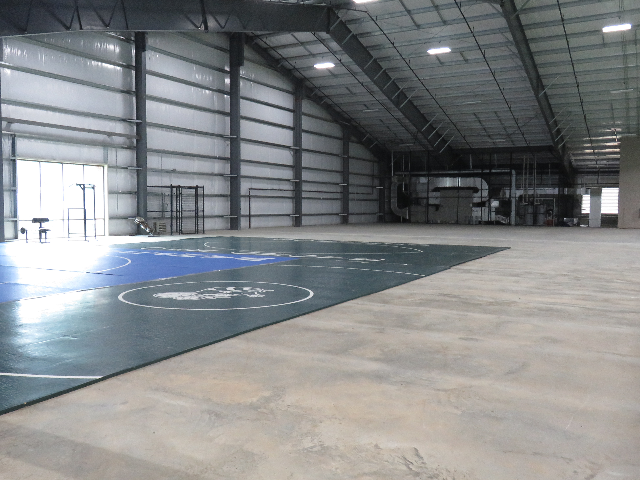 Also inside this facility are the wrestling dressing rooms, coaches offices, and match facility. 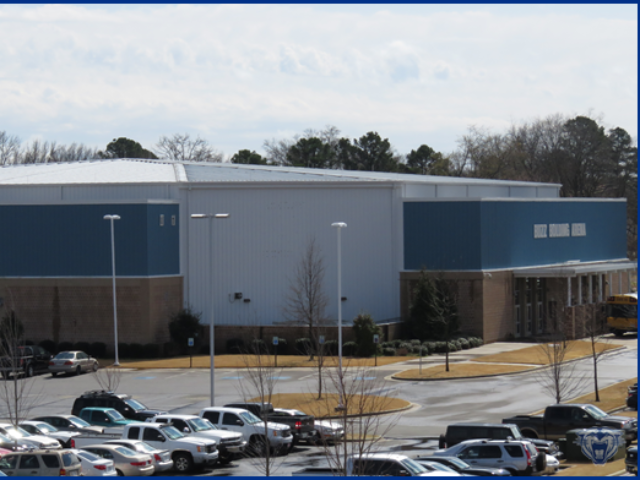 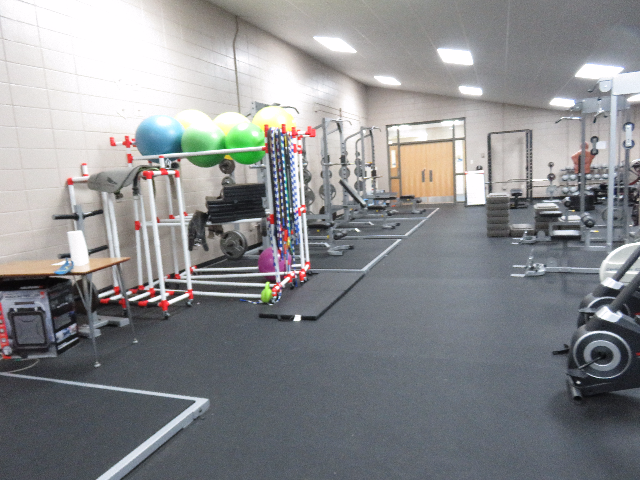 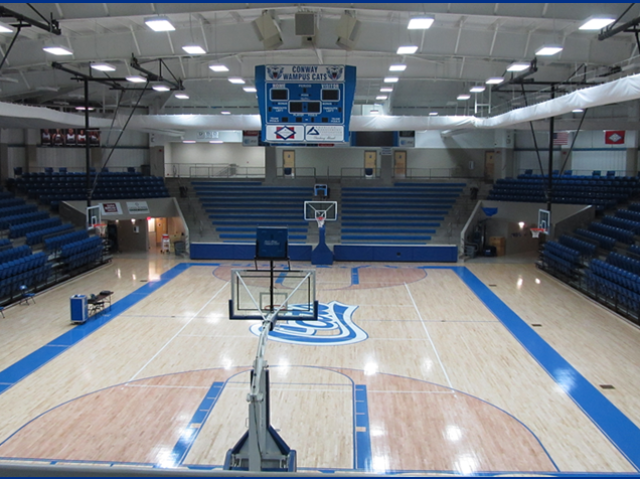 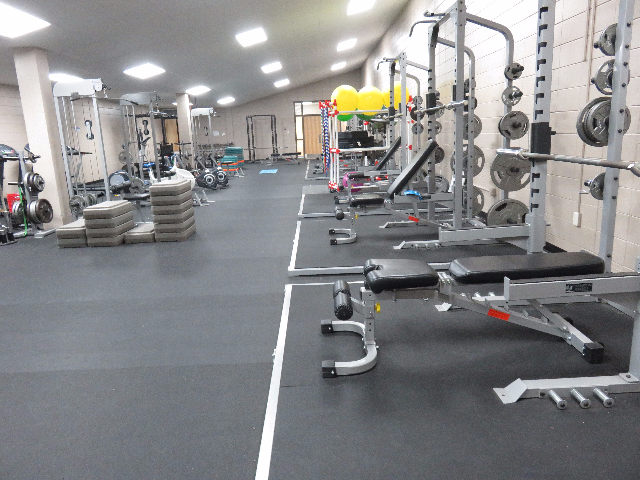 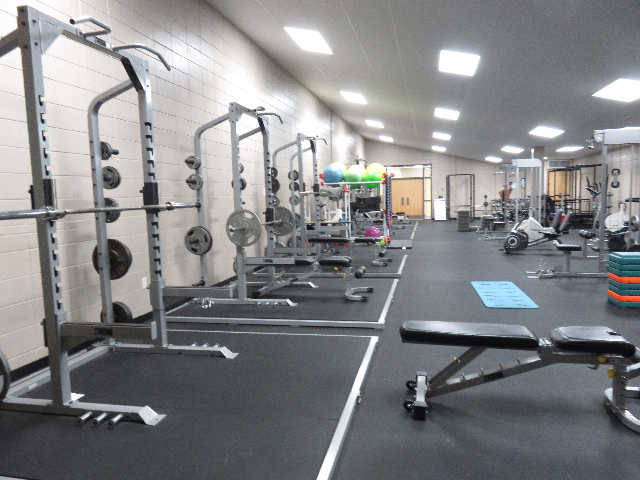 The volleyball and additional basketball practice area are located at this facility, along with the wrestling and all sports weight room.